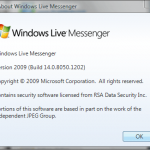 Author Talal MasoodPosted on November 19, 2010 Categories MicrosoftTags How to Fix, How-to, Problem, Windows Live, Windows Live Essential 2011, Windows Live Messenger10 Comments on Windows Live Messenger Showing All Contacts Offline, How to fix guide? 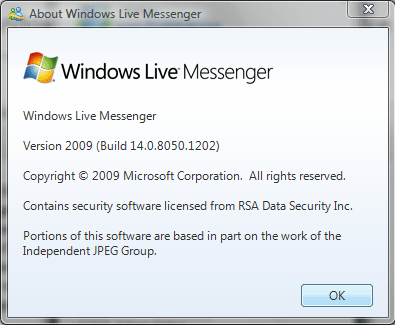 Windows Live Messenger 2011, Movie Maker 2011, Photo Gallery 2011 – Yes if you are on windows XP you cannot use these new amazing products by Microsoft Windows Live Essential. Everyone out there with Windows XP is very much annoyed and left alone with this step of Microsoft, that they didn’t give the product on their every best selling operating system.